Alter The Press! 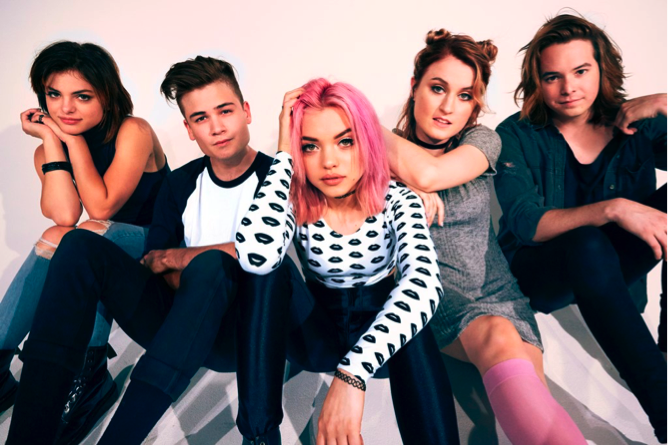 : Hey Violet Release Lyric Video for "Hoodie"
Hey Violet Release Lyric Video for "Hoodie"
Hey Violet have released a new lyric video for their new single "Hoodie," which can be viewed below. The track is taken from the band's debut album From The Outside and is available now on Hi or HeyRecords/Capitol/Caroline.